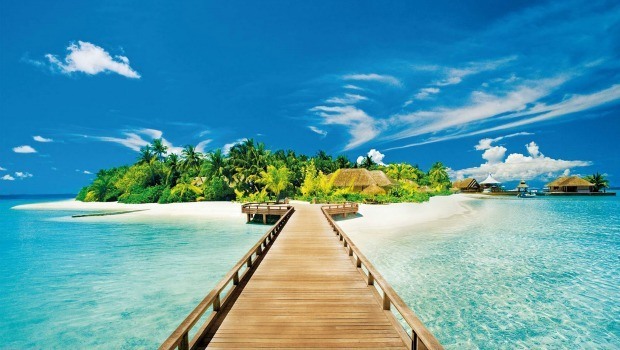 Phu Quoc (Phú Quốc) Island undoubtedly is famous for great beaches as well as rural ambiance. Yet, when it comes to shopping in Phu Quoc, the options are not much and largely restricted to the local products and the night market located in Duong Dong. However, the options that Phu Quoc offers are rather interesting, especially for those who are fond of souvenirs. 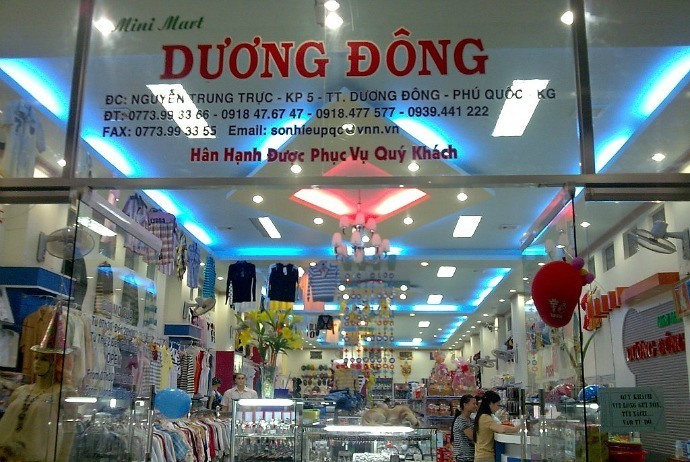 Generally, the best shopping places could be found in Duong Dong (Dương Đông) and An Thoi (An Thời) towns. For tourists, shopping chances come in the form of handicrafts that are expertly made by local people and pearls farmed locally. If you are looking for tips and suggestions for shopping in Phu Quoc Island, then you are at the right place because here we give you a list of detailed suggestions for the best experience of shopping in Phu Quoc. Check it out now! Sure, this is the most famous shopping destination for every tourist when visiting Phu Quoc. Whilst Western style goods are rather limited here, the local markets in Phu Quoc Island offer a wide colorful range of vegetables, fruits, seafood and more. 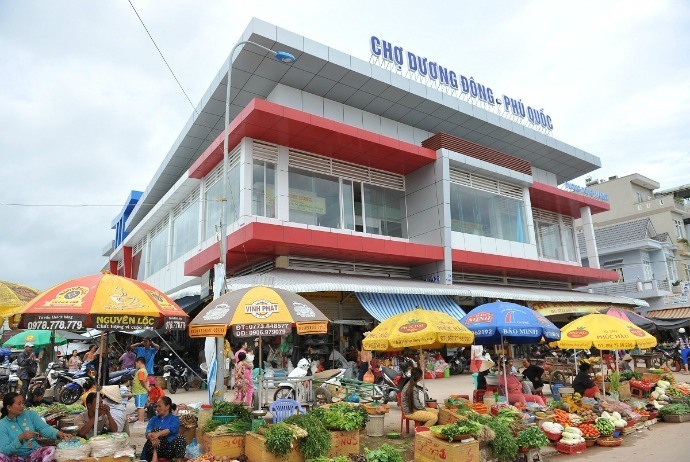 The most well-known market in Phu Quoc is Duong Dong market which is located right in the centre area of the town, along the river. This largest and most exciting market in Phu Quoc is crowded at most time of the day with the local traffic running along the street and many boats coming and going, loading and unloading their stuffs. You will find lovely women in conical hats selling different goods from fruits to special fishing equipment. If you do not enjoy the decent crowd, you should avoid visiting this market when the cruise ships arrive at the pier, bringing a large number of tourists who fill the market place. Actually, living a resort life in Phu Quoc is rather rough. You have to hang out throughout the day on beach, and then reluctantly find somewhere for food. It could get a little bit boring after a few days. If you want a break free of the resort, the Phu Quoc night market is a great idea. 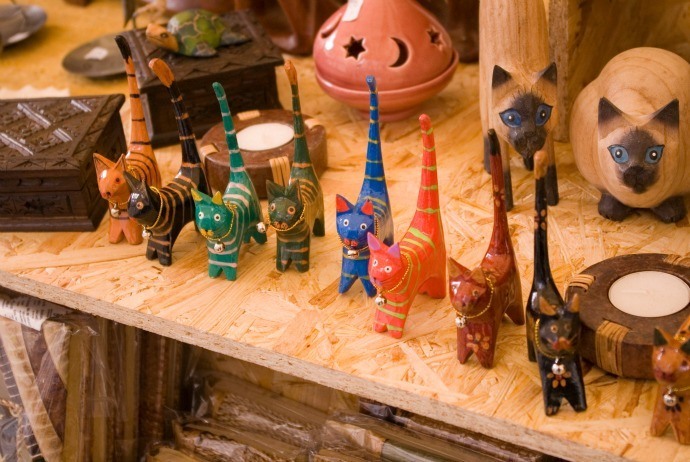 At this market, you could shop for nice souvenirs and fill your stomach. There are two major entrances to the market: one on Bach Dang Street and one on Tran Hung Dao Street. When firstly entering the market, you will be greeted by a few temporary restaurants which sell various types of seafood, which are available for buying in individual serving or by the kilo. The seafood could be scallops, squids, elephant snails, prawns, and different types of fish. You could choose one of them and then wait until it is cooked well. If you want to enjoy something more than just simple grilled seafood, you are given advanced options. For those who are not a fan of seafood, there are a variety of dishes made from chicken, beef, pork and vegetables to opt for. After having a dinner, you could start your experience of souvenir shopping at some shops at the other half of the market. Despite you could get various Phu Quoc knick-knacks, T-shirts, postcards, this part of market is strongly dominated by pearls. Booth after booth is lined with boxes of earrings and hanging necklaces. 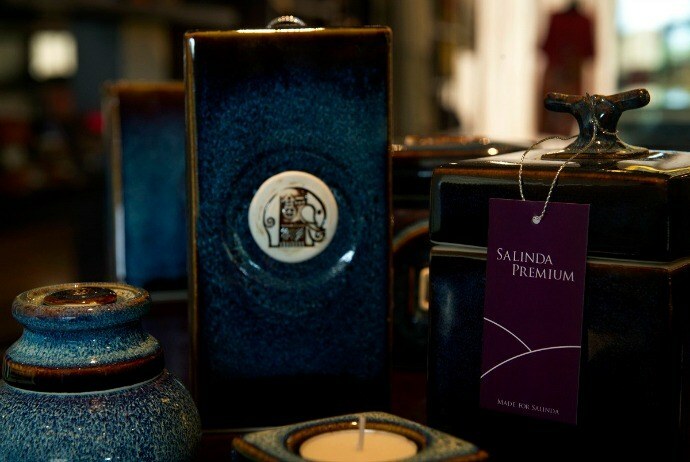 The prices of these souvenirs are around VND 100,000. Unlike many other night markets in the area, Phu Quoc night market is just a market at night and during the daytime, it is just a blank street. From the Long Beach hotel, you just need to head North on Tran Hung Dao (Trần Hưng Đạo) Street till you approach the first roundabout and the market is on your left hand. Every day, it is opened from 6 pm to midnight. Though it is not huge and you could walk from end to end within just about 10 minutes, it is jam-packed and tight with vendors. Therefore, there are a lot of things to choose from. Duong Dong town is the main area for shopping in Phu Quoc. There are a number of shops selling everything from soap, biscuits and interesting toothpaste, shampoo to soft beverages, beer and water. 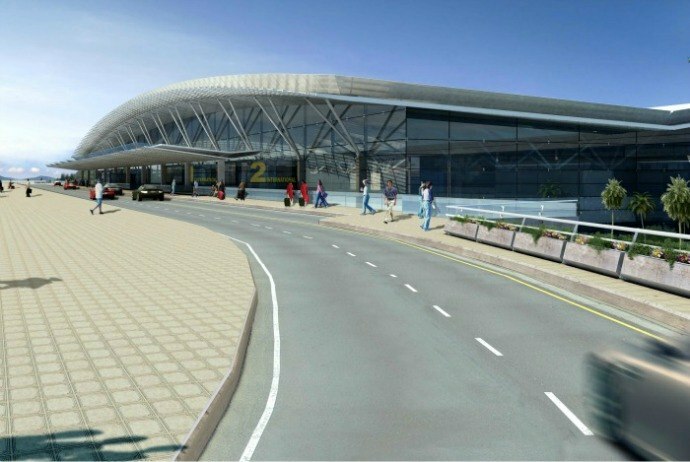 There are also a few pharmacies, local laundries, and sunglass shops which are much cheaper than the prices in resorts. In case you need some building supplies, then there are some sites selling pains, tiles, marble, timber and plumbing goods, despite the range as well as quality may be not the same as the mainland. In Duong Dong town, Phu Quoc clothing shops are rather limited, but if you need some long shirts / pans to help keep off the dust whilst riding around this beautiful island, or mosquitoes at night, then there are a few local market style places located opposite to the Duong Dong market that sell a variety of non fashionable and cheap hats and clothing. If you want to buy something more modern, there is a mini mart, about 1 km past the airport at Nguyen Trung Truc (Nguyễn Trung Trực) Street, Duong Dong. Here, you will find a wide range of cosmetics, clothes and other items. A few shops in Phu Quoc specialize in pearls. The pearl farm shop that is run by a New Zealand based enterprise in Duong To village about 9km south of the town of Duong Dong is your best choice. You could check their website for detailed information in advance. Here, you can find remarkable pearls and useful information about the history of pearly farming in Phu Quoc Island. 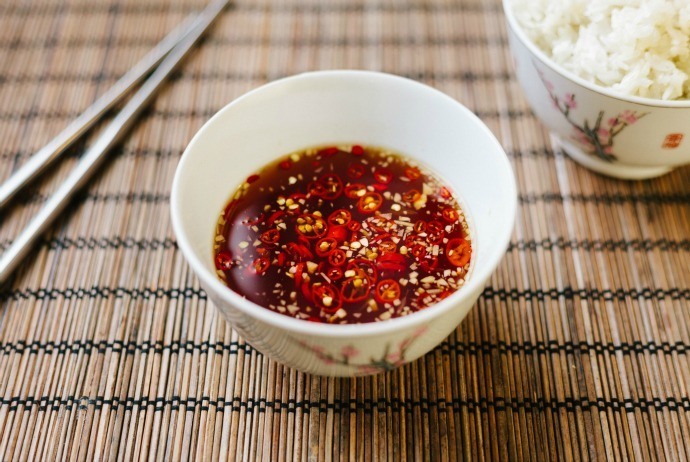 If you want to shop something unique which symbolizes for the real Phu Quoc, then do not skip fish sauce, also known in Vietnamese as “nước mắm”. However, if you travel by airplane, carrying fish sauce on aircrafts is not allowed and a few airlines have banned it altogether due to its pungent fumes that are very hard to remove and the risk of breakage. You could buy fish sauce right at the airport of the departure lounge and they currently organize delivery for you to Saigon. If you have any idea to contribute about this topic, feel free to drop your own words below this post. We appreciate your contribution and will respond as soon as possible.